Soompi, continuing their Switch series, translated and published the media article about the official Switch posters. 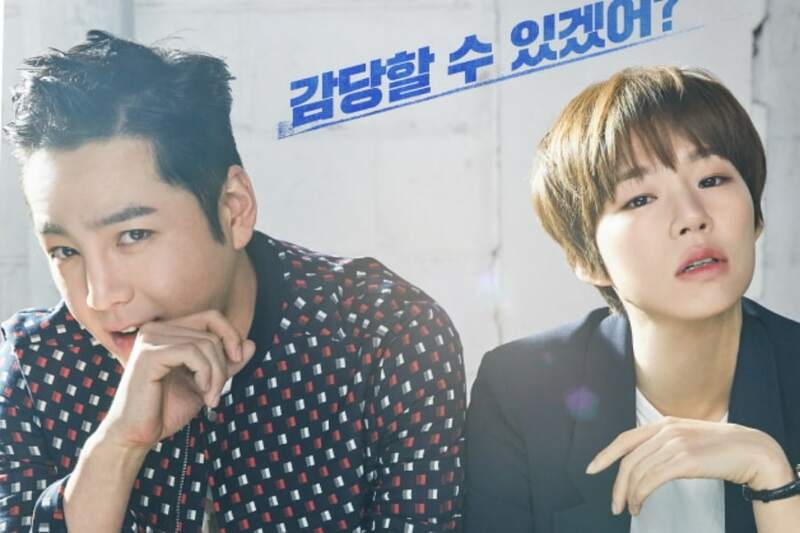 SBS’s upcoming drama “Switch” has unveiled its main posters of Jang Geun Suk and Han Ye Ri! 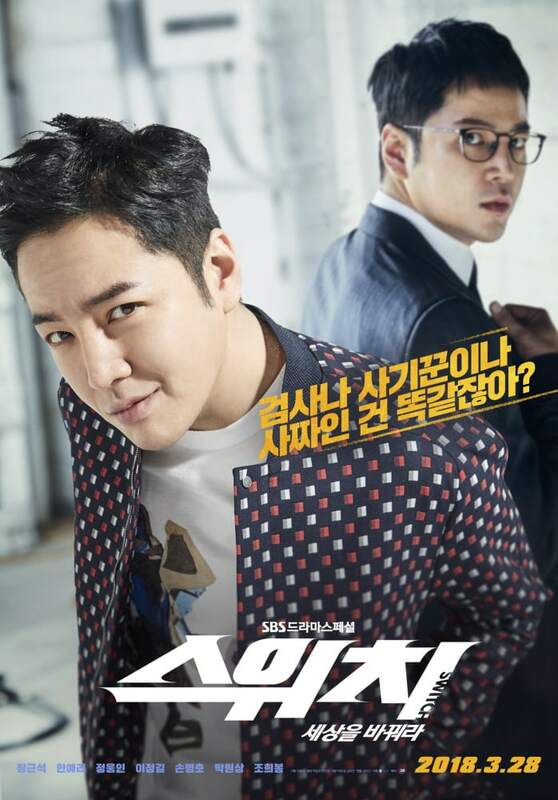 Jang Geun Suk, who will be playing two roles in the drama, manages to perfectly capture both of his characters in his individual poster. The actor dons glasses and a suit to portray the poised prosecutor Baek Joon Soo, while he sports a devilish smirk as main character Sa Do Chan, the con artist who winds up impersonating Baek Joon Soo. 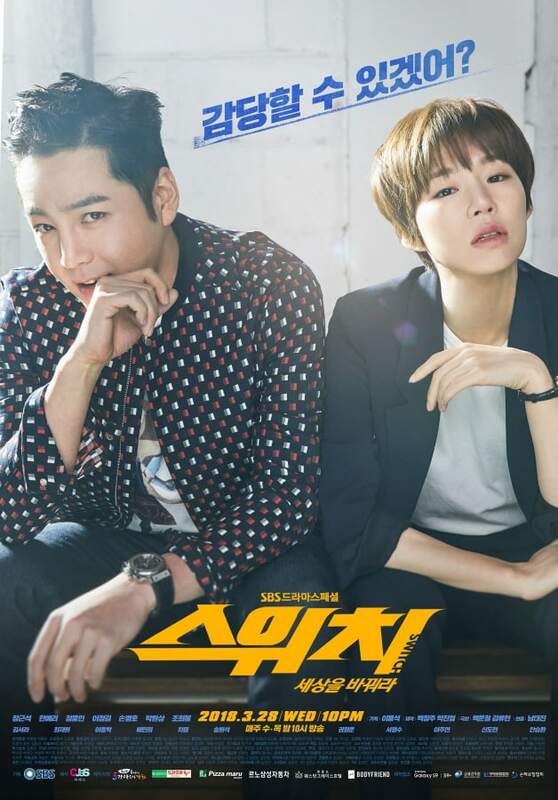 Han Ye Ri is no less striking in her own poster as the eccentric, passionate prosecutor Oh Ha Ra, who ends up working together with Sa Do Chan to avenge her friend Baek Joon Soo. The actress wears a bold, self-assured gaze and the slightest hint of a cheeky smile, introducing her character as a fearless woman ready to take on the world. “Switch” will premiere on March 28 at 10 p.m. KST. In the meantime, check out the trailer below!